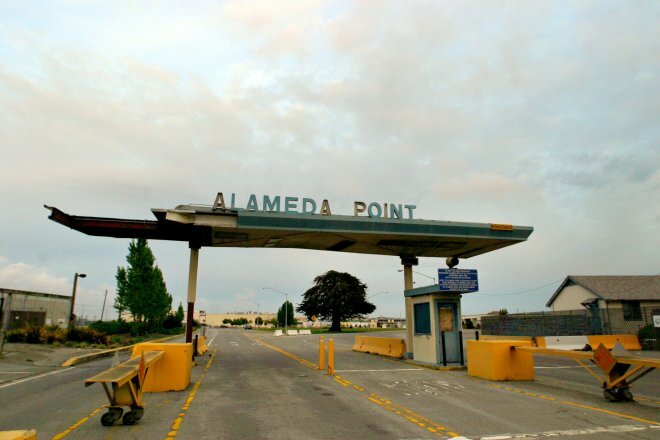 ALAMEDA — The city is looking to transform three buildings at the former Alameda Naval Air Station into a tech campus, and is now seeking design and architectural firms to offer proposals for taking on the project. The 519,219-square-foot complex — known as the Bachelor Enlisted Quarters — was once used as a dormitory and for dining facilities for sailors. The overall site, which includes the buildings, nearby parking and sports fields, totals about 21 acres. The city said it wants to create “a cool, one-of-a-kind technology campus” that would be close to the other tech companies already located at the former Navy base, such as Google, Wrightspeed, Saildrone, Natel Energy and Astra Space, according to a background report. The site is within walking distance to a ferry terminal to San Francisco. St. George Spirits, Faction Brewing and Rock Wall Wine Company are also nearby. I’d like to receive all individual property listings as they become available.